South Korean prosecutors demanded a 30-year prison sentence and a fine of 118.5 billion KRW for former President Park Geun-hye. The decision was made based on the 25-year sentence demanded for Choi Soon-sil. In its 317th day of the case, prosecutors on February 27 demanded the sentence and fine for alleged bribery, abuse of power and other crimes in a national corruption case. 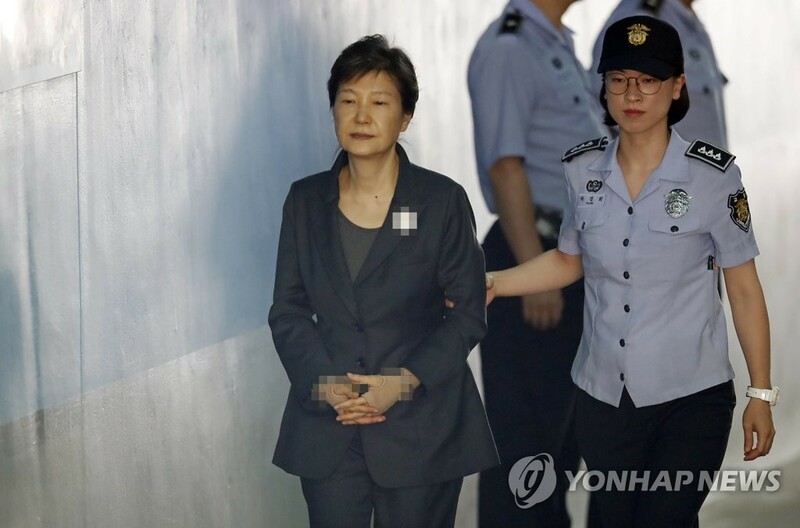 “Park has privatized the presidential authority, which in result disrupted constitutional order,” said prosecutors, seeking the mentioned sentences. “Being the first ousted president in the constitutional history, Park has left an unrecoverable stain on the history of the nation” continued the reading. Prosecutors also pointed out Park’s noncooperation throughout the procedure of the case. Park, who has been boycotting the hearings since October 16 in protest of the extension of her detention, eventually did not attend the final court hearing. The court is expected to announce the verdict and sentence between March and April.